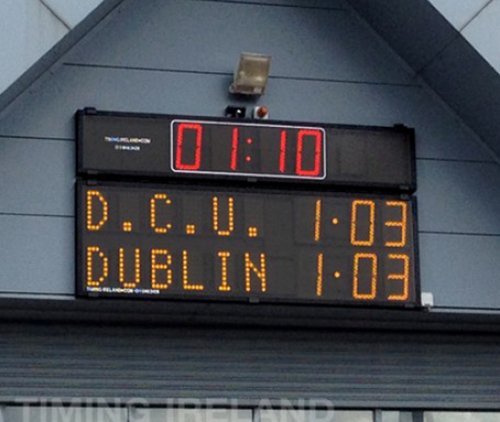 6 Scoring Digits for Goals & Points, Home & Away. 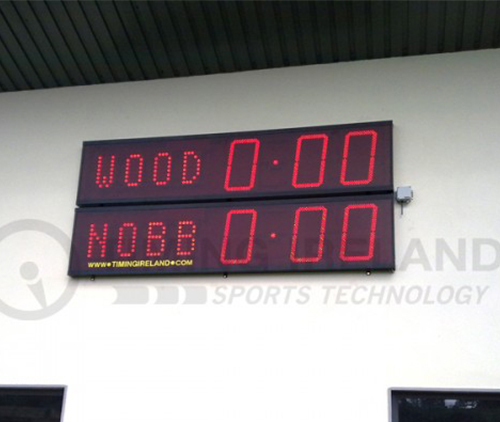 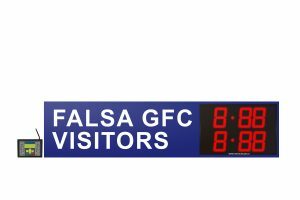 Optional Game Clock …. 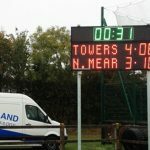 6 Scoring Digits for Goals & Points, Home & Away. 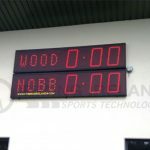 1.5 Nameplate…. 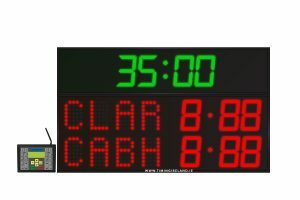 6 Scoring Digits for Goals & Points, Home & Away. 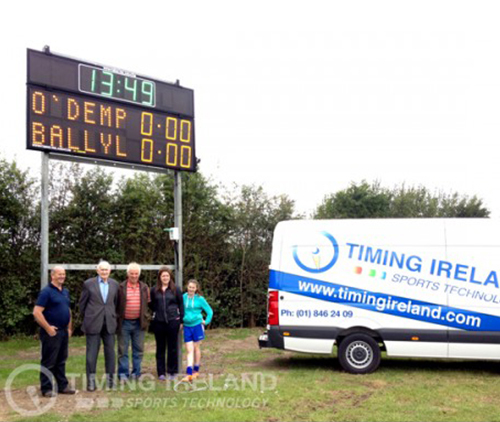 4 Letter Type in Team…. 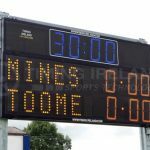 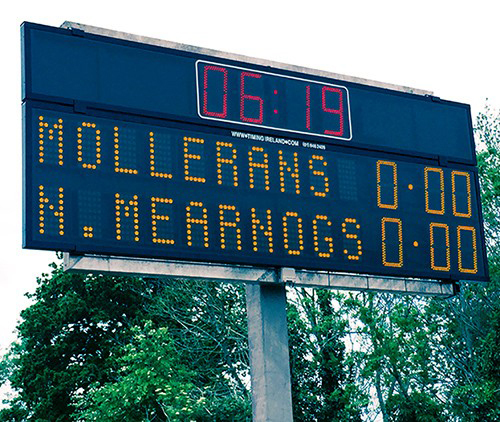 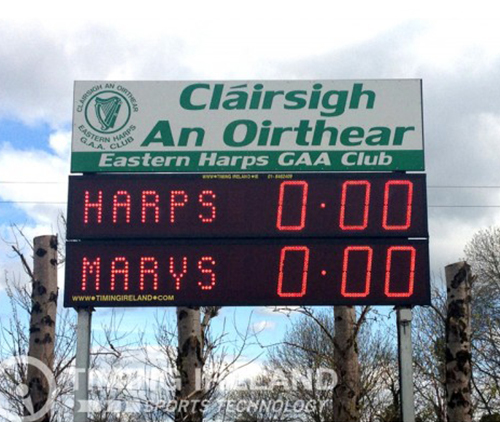 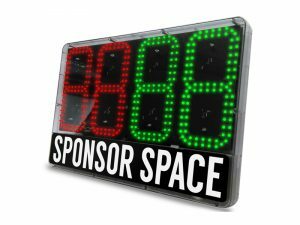 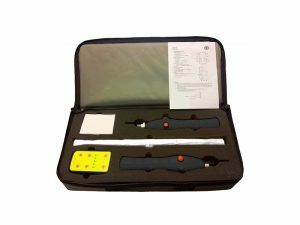 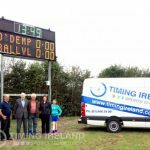 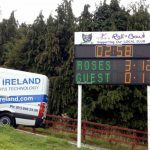 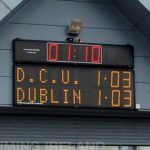 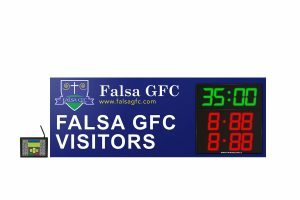 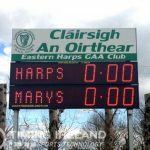 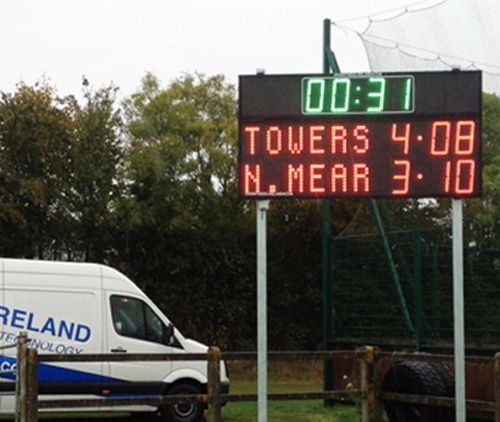 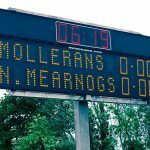 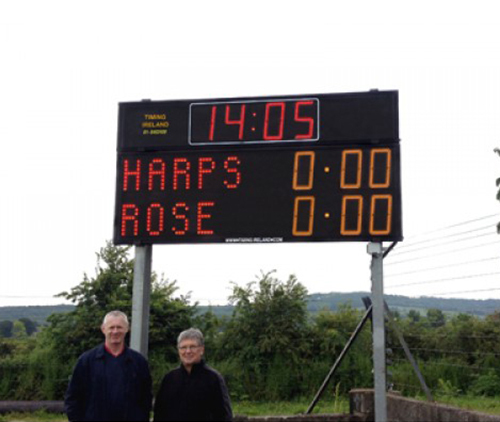 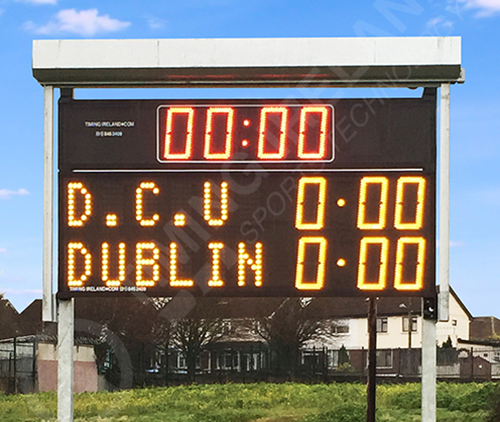 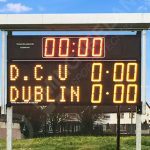 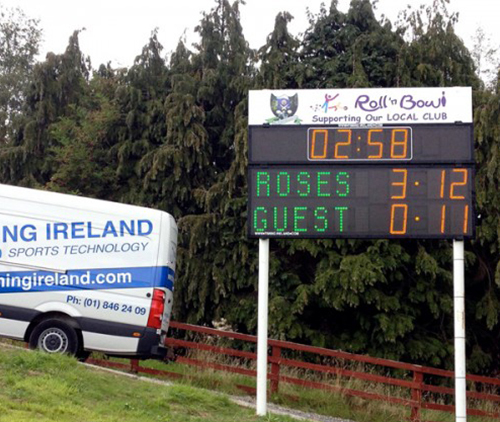 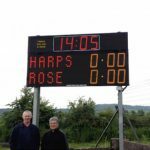 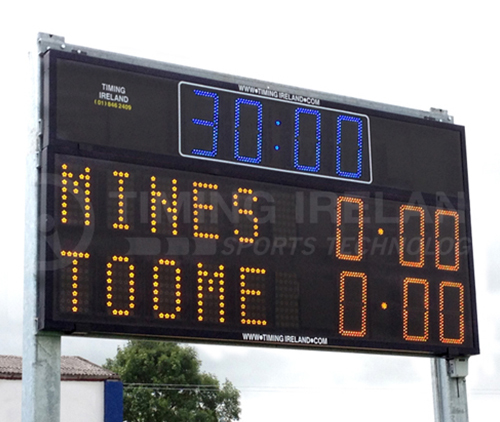 Electronic GAA Flags for Sideline Official to let the Referee know when….